At its base level, content marketing is simple: provide unique industry or product insight in exchange for personal information. Forms of real estate content can range from one-page infographics to an in-depth video series on staging. However, the time (and budget) to create unique content isn’t quite as plentiful as the ideas on what you can offer. As a real estate agent, it’s important for you to sell yourself to win listing agreements. After all, most people do business with who they like. Blogs are terrific outlets for agents to share more than percentage-of-list-price stats and testimonials. Consider posting about the things you enjoy in a specific neighborhood, or sharing your thoughts on why one part of town appeals to you more than another because of its access to great mountain bike trails, or its collection of small local art galleries. Don’t try to convince your audience of the reasons why they should like a particular zip code, which can come off as contrived. Instead, open up a bit of yourself to them by sharing why you like it. A little authenticity goes a long way. Today’s retargeting technology is incredibly effective, allowing real estate agents to be seen on the websites their prospects are browsing online, and stay ahead of their local competition. Another great reason to start blogging is to create content that drives people from other parts of the internet to your website, allowing you to retarget them once they get there. 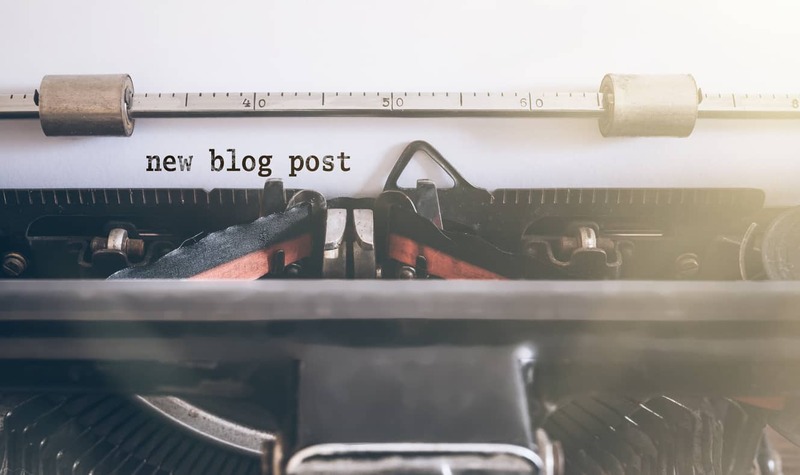 Write a blog post on a particularly compelling real estate topic; preferably connecting it to a business or hot-button news topic that is driving social discourse. Don’t be controversial, but link real estate to the issue. Share the link to the blog post on your Facebook page, and to your email list. Make sure the headline and subject line summarize the content. Let Adwerx’s pixel automatically connect you to new readers once they’ve made it to your landing page. If you’re running a zip code campaign or digital listing ad with Adwerx, you already have access to retargeting! Learn more about how retargeting for real estate works here. A regularly updated blog feed is a terrific way to create conversations with potential clients. Update your blog frequently to build your credibility and keep the interest of your current contacts as well as new visitors. 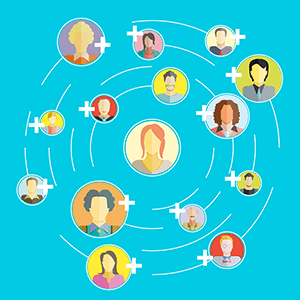 Consider including a commenting module for your blog as a forum for chatting with readers. Use your blog posts as content for your social media channels to attract attention and convert your followers to visitors of your site as another way to establish your presence as an insightful professional, and further nurture your followers into leads for your business. Real estate agents using blogs to attract leads isn’t a new idea. Still, a large number of agents either started one and let it run dry, or have never felt it’s something they can maintain well enough to be effective. Whatever your reason for not wanting to share ideas and market data on a blog, we hope what we’ve shared here will encourage you to start writing again. The industry can always use more fresh ideas, and we can’t think of a better source for them.